The list will be sent to the Asian Record Organization for consideration in September. 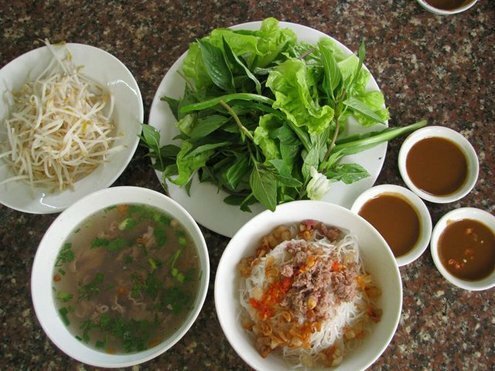 The Vietnam Record Book Center (Vietkings) has made the list after making surveys of hundreds of cuisines throughout the country and cuisines in 57 Asian countries. 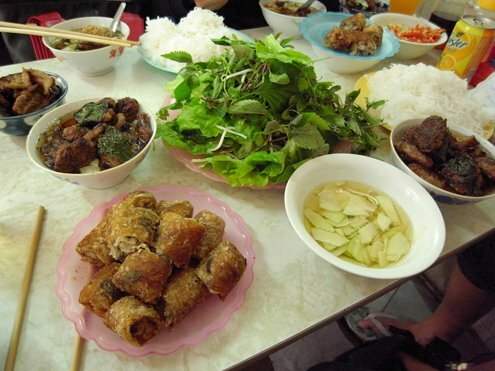 Out of 57 Asian countries and territories, Vietnam is praised to have a unique and diversified culinary culture. 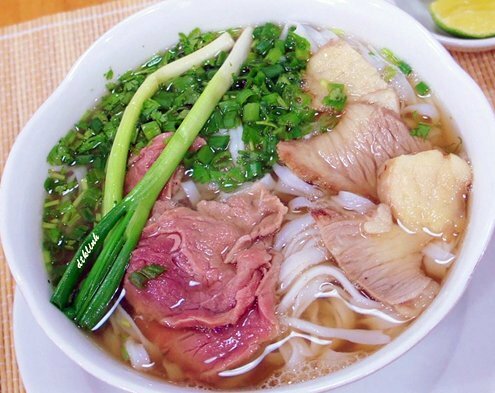 Gastronomy is a significant factor to attract foreign tourists to Vietnam. 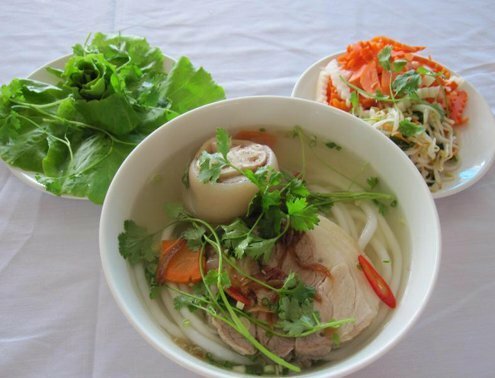 So far this year, Vietkings has implemented a campaign to advertise Vietnamese gastronomy and specialties through seeking regional and world records for Vietnamese cuisines. 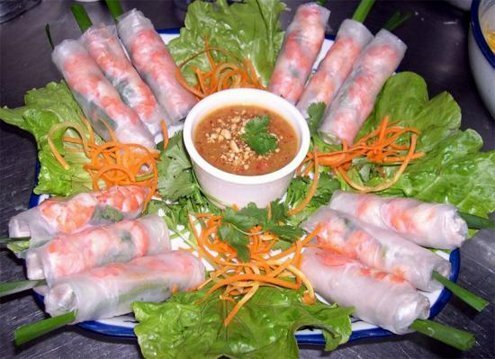 Goi cuon Sai Gon (summer roll). 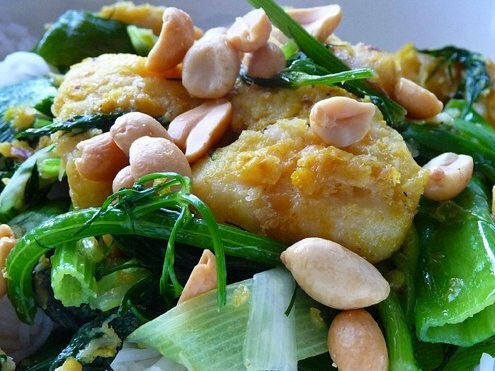 Cha ca La Vong (fried fish). 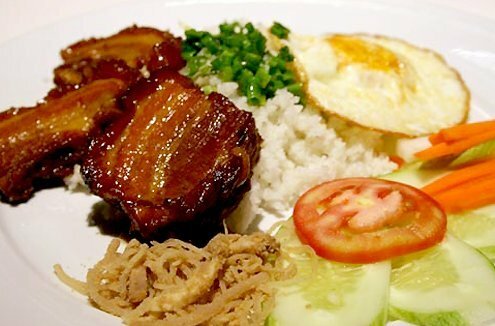 Com tam Saigon (cooked broken rice with grilled pork). 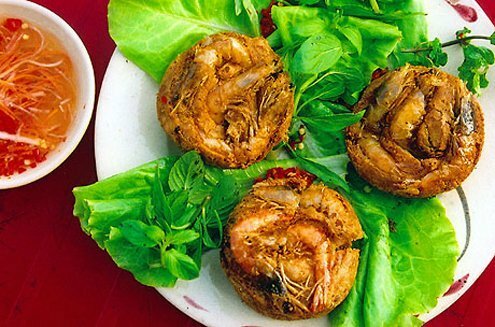 Banh khot Vung Tau (rice cake with shrimp). Banh canh Trang Bang (rice spaghetti). 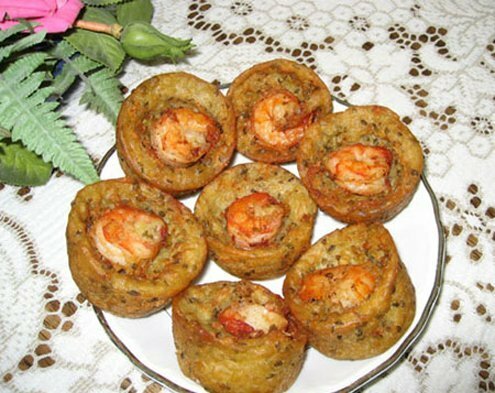 Banh cong Soc Trang (rice and green bean cake with shrimp). Banh da cua Hai Phong (rice pancake with crab soup). 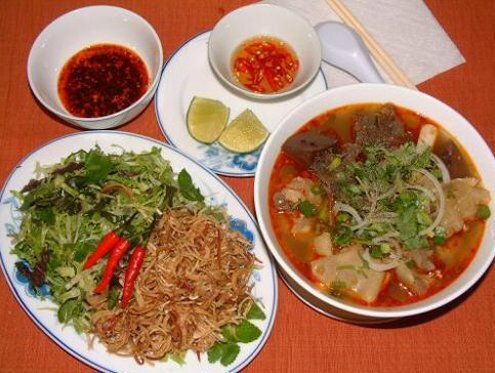 Bun bo Hue (vermicelli and beef). 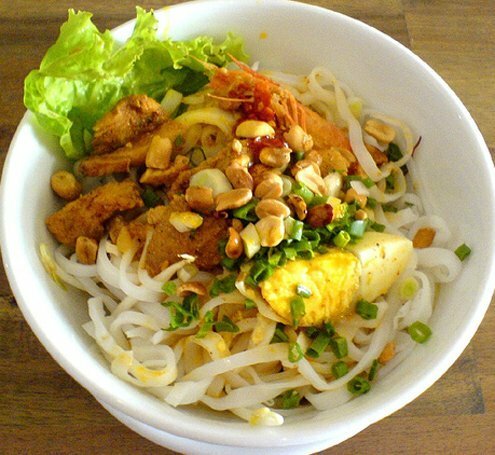 Bun cha Hanoi (vermicelli and grilled chopped meat). 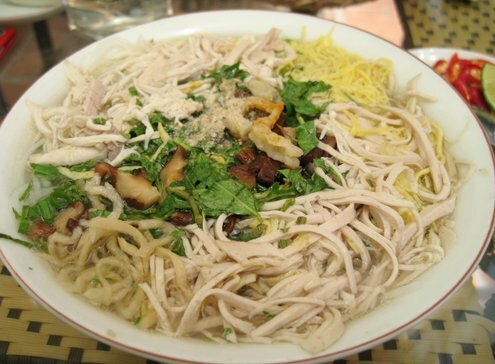 Bun thang Hanoi (vermicelli and chicken soup). 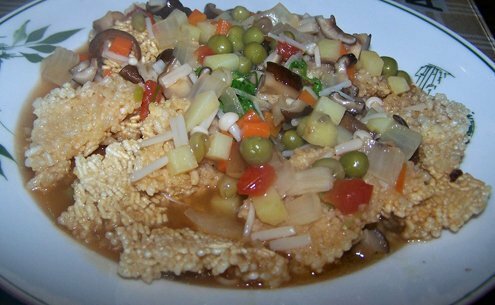 Com chay Ninh Binh (rice crust). 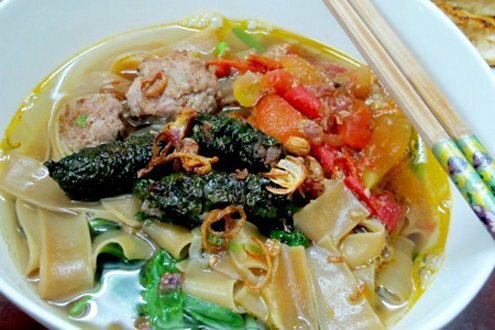 Pho kho Gia Lai (dry noodle). 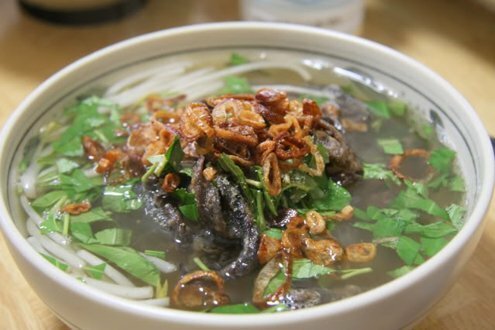 Mien luon Nghe An (vermicelli with eel soup).